Have you ever wondered what it would be like to drive a full size steam locomotive? Or do you know someone who has always dreamed of taking the controls of a historic locomotive? If so then a footplate experience course is just the ticket. These courses offer a unique experience that allow its participants to get up close and personal with a steam locomotive. Experience the magic of a working steam locomotive as you climb aboard the footplate with our experienced crews. 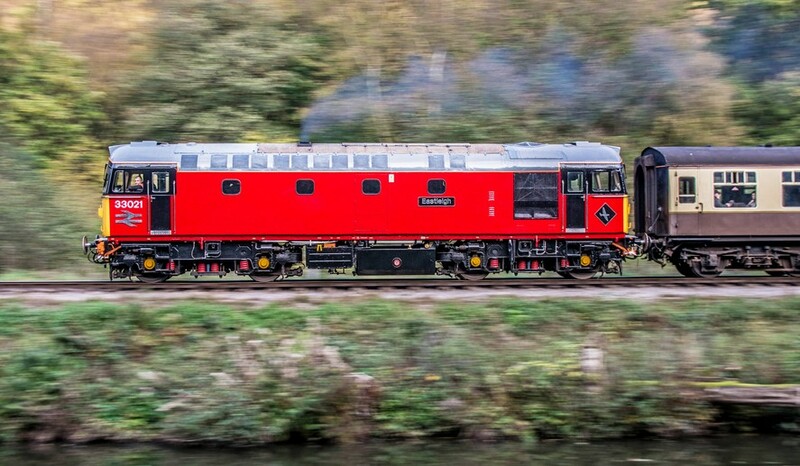 Blow the whistle, shovel coal into the firebox, open the regulator and feel the power of steam as you become a train driver for the day, and pass through the beautiful and scenic Churnet Valley. There is something to suit every level from the novice to experienced enthusiast. Why not treat yourself or surprise someone you know with a day that will never be forgotten. These experiences are available as a gift voucher and if desired the participant can upgrade their gift voucher to the next level. Simply purchase this gift experience as a voucher valid for 12 months from date of purchase. The recipient then books their experience directly with us. (There is a charge of £5.00 for the CVR gift card. 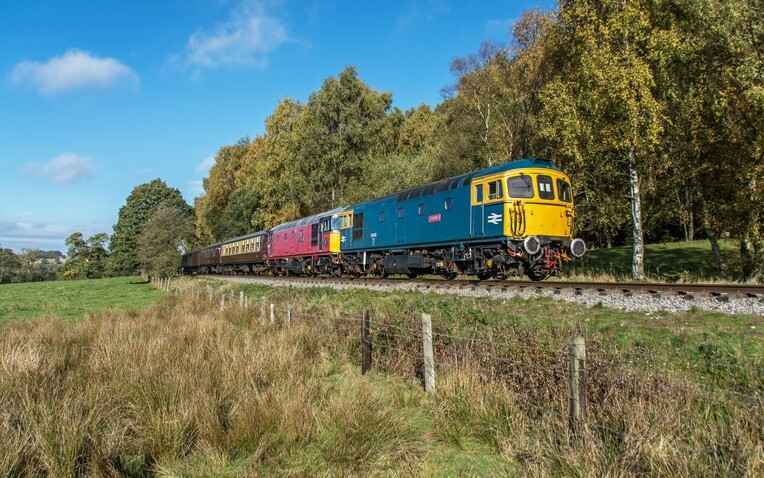 This course is ideal for those who have a interest in heritage diesel locomotives and learning to drive them. 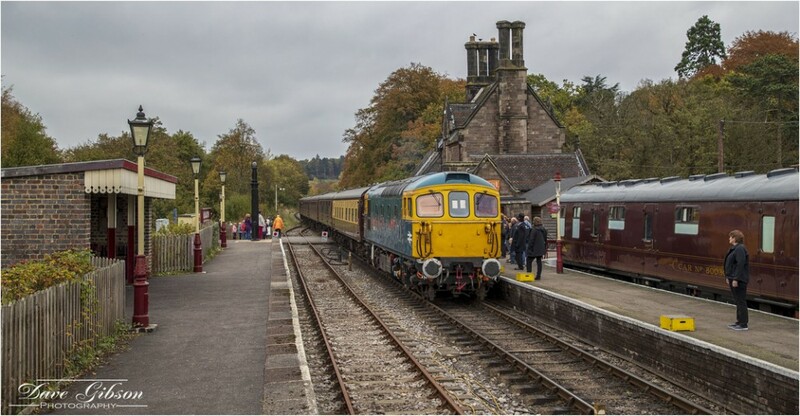 This lets participants take to the controls of a heritage diesel locomotive without carriages. 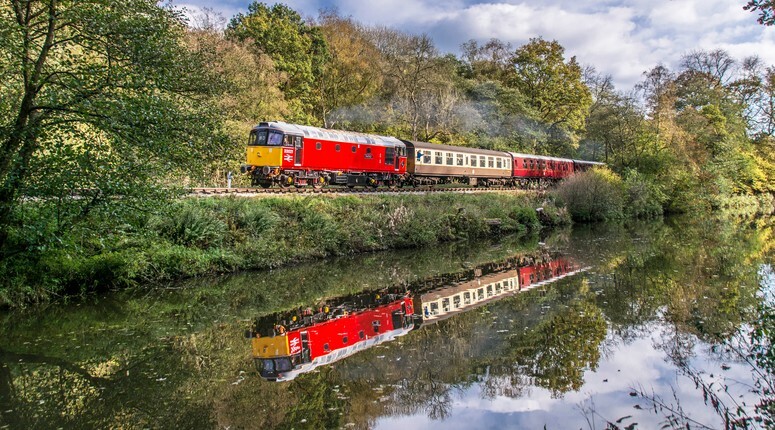 Enjoy 12 miles of one on one tuition aboard our locomotive along the pitcuresque Churnet Valley. Bring friends along and make it a true day to remember. * Be aged over 18 years and under 70 years old. If you are aged 70+ years please call the office for advice. * Be physically and mentally fit enough to climb on and off the locomotive from ground level unaided. * Wear overalls or old cotton clothing that fully covers your arms and legs. * Wear sturdy shoes / boots that protect your feet - trainers are definitely not permitted. * Must not consume alcohol in the 12 hour period leading up to the ride / course or during the Footplate Experience. Locomotives will be used from the current fleet available and cannot be specified in advance. We reserve the right to deny access to the Footplate should any of the above not be adhered to. Please note that the Churnet Valley Railway reserves the right to reschedule a Footplate Ride for whatever reason. Footplate rides are available on dedicated days and are subject to availability. The booking office will offer dates available from February – December. 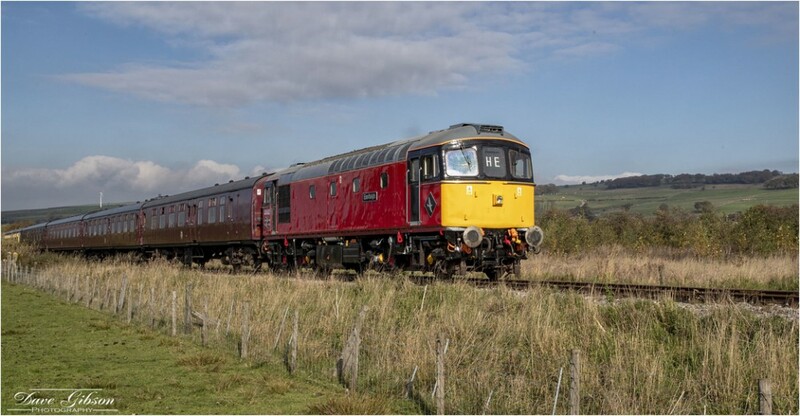 • Please note that the footplate courses take place during times when the railway is not carrying fare paying passengers. • The Footplate Experiences are very popular and therefore strongly advise that you make an early booking. • We reserve the right to deny access to the Footplate should any of the above not be adhered to. • Please note that the Churnet Valley Railway reserves the right to reschedule a Footplate Ride for whatever reason.